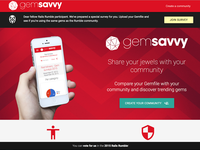 gemsavvy is an awesome new way to share your Ruby trade tools with your community. Plus a chance to discover potential new gems to optimise your workflow, solve problems, or even spark debates with fellow developers. 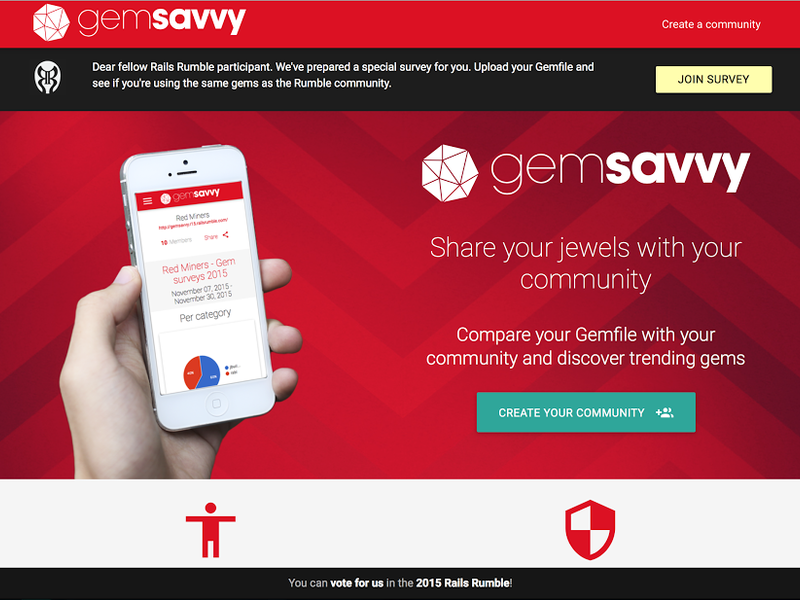 How savvy is your gem collection? Why not, upload your gemfile to find out. Built By Team "Red Miners"
Twilio is powering the future of communications software by enabling voice, VoIP, and messaging to be easily embedded into applications whether existing or built new on Twilio.